Gert Jan van der Marel has been a Mathematics and Science teacher since 2008 at various international schools around the world. 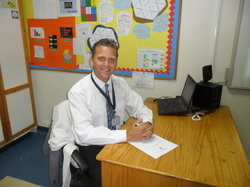 Currently he is a KS3, KS4, KS5 and IBDP Mathematics teacher at the Modern English School in Cairo (www.mescairo.com). 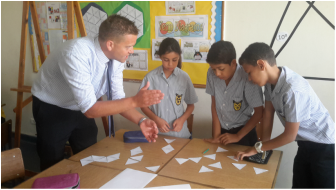 He is also Head of the IB Maths Department which allows him to get the best out of all students and maths teachers working in the IB Section. 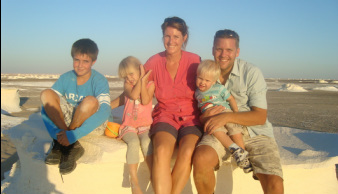 Besides being a passionate teacher Gert Jan van der Marel is the Secondary Online Learning Coordinator. In this function he is responsible for researching and implementing new online learning strategies across all sections (British, American and IB). He also trains his colleagues during workshops to use ICT in and outside their classrooms by revealing and transferring his enthusiasm for the possibilities ICT has to offer students and teachers. 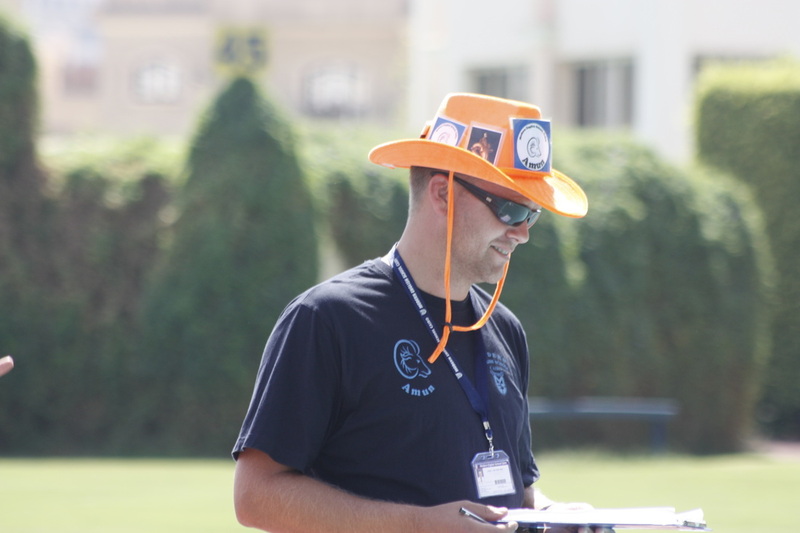 Gert Jan’s competitive side is being fully exploited in his capacity as a Head of House. Besides preparing and presenting various assemblies over the course of the year and facilitating members of the Student Council, he co-organises and manages inter-House competitions on a weekly basis. 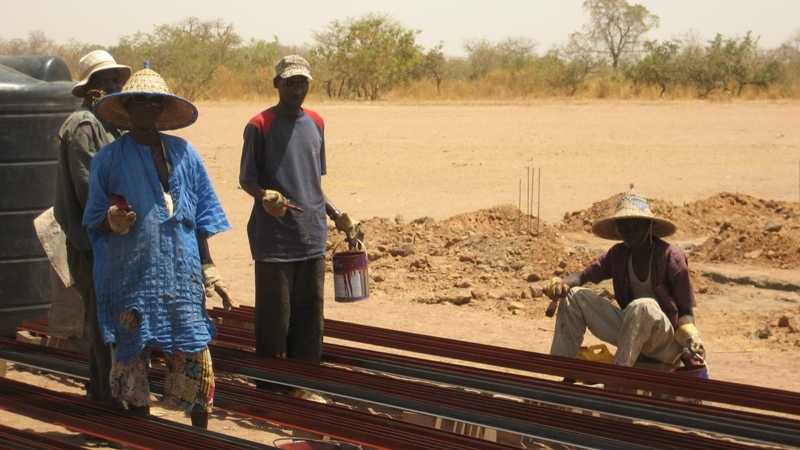 His main aim is to initiate a positive team spirit among all members of his House. After studying at the Dutch Royal Naval Academy, Gert Jan van der Marel officially graduated in 2006 for his bachelor at the University of Amsterdam. 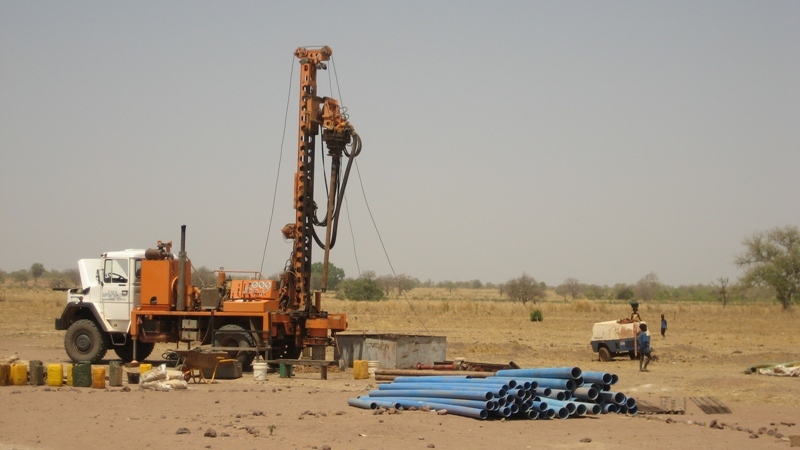 To continue to develop his teaching skills and his ability to deliver complex material efficiently, effectively and in an engaging manner, he studied and graduated with distinction in 2011 at the University of Nottingham for his PGCEi. To further deepen his understanding of educational theories and research, Gert Jan continued studying at the University of Nottingham and graduated for his Master in Education in 2014. 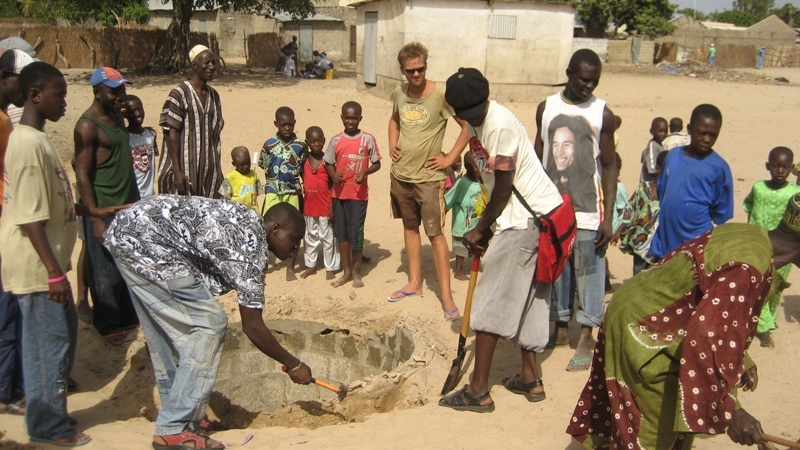 Before Gert Jan van der Marel discovered his passion for teaching, he worked for several years as the branch manager for Foundation to Build in the Gambia (www.stichtingbouwen.nl). 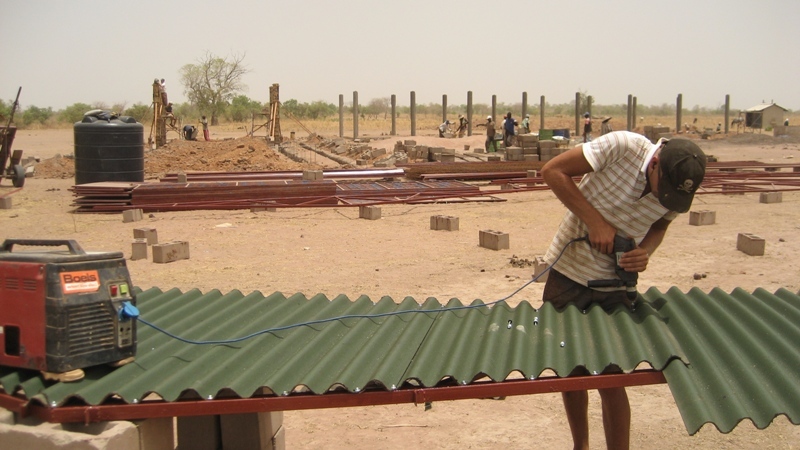 As a project manager, he was responsible for realising several projects (schools, solar powered boreholes, sanitary facilities and health clinics) in this West African country. 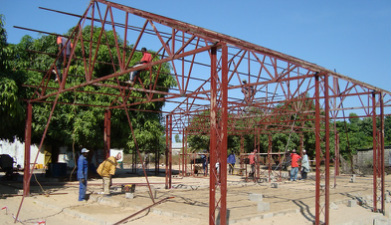 At the same time he trained over 200 local adults to become a better tradesman (carpenter, welder, bricklayer etc.). Gert Jan van der Marel came with the idea to create ExplainingMaths.com and his YouTube channel not only to facilitate his current students, but also those who, when he started to work at different schools, still frequently e-mail him for his assistance. At the same time he wanted to allow all students around the world, including those with financially less privileged backgrounds and unable to attend a (costly) school, to study and understand maths. Therefore, especially for those students, my resources are for FREE. All students around the world with access to an internet connection can now study maths in their own time and at their own pace and can join a dynamic community of young mathematicians! Besides teaching and learning, Gert Jan van der Marel enjoys to spend his time playing the piano and playing various sports as football, tennis, squash, judo and skiing. Finally he enjoys spending his time with his wife and children especially when exploring with them new countries and to learn from all the splendour other cultures have to offer. All resources on ExplainingMaths.com and on his YouTube channel are created by Gert Jan van der Marel. Except some images which are taken from copyright free websites. Please let me know, by sending me a message, if you claim I violated your copyright and I will take immediate action. Gert Jan van der Marel hopes you will benefit from using his resources and that they will further develop your understanding of maths. Feel free to aware and share all resources for FREE with your fellow students and teachers by linking them to ExplainingMaths.com and his YouTube channel! Please send me a message if you have any questions or suggestions by filling in the contact form below. 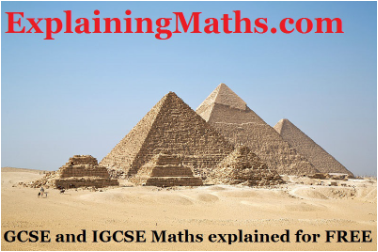 You can also use this form to ask me to explain a particular IGCSE or GCSE maths topic for you. I will help you as soon as possible by providing you with a maths activity filled with example questions.